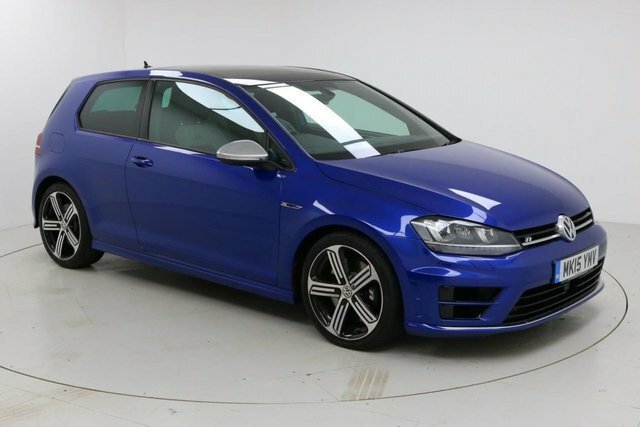 Volkswagen offers premium-level cars at an extremely reasonable price. 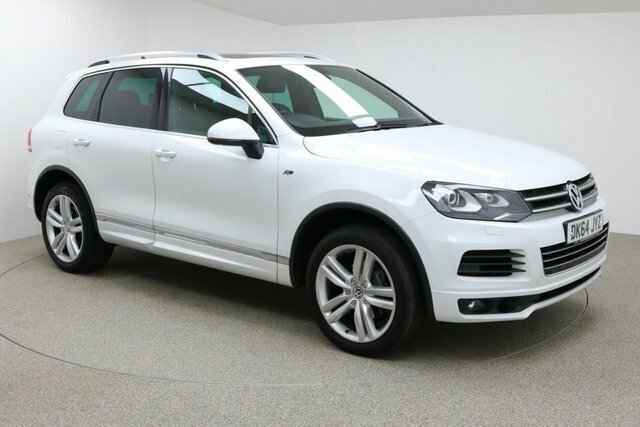 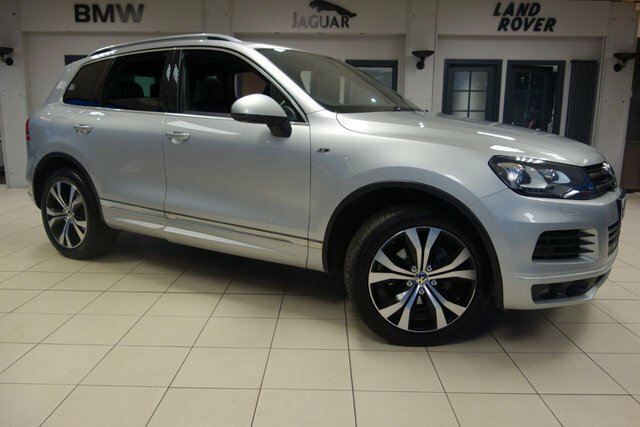 Each car is built to the highest standard, from their ultra-compact UP, to their supremely luxurious Touareg. 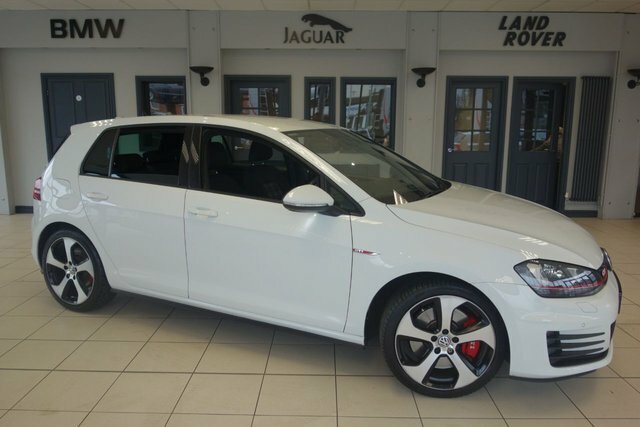 The Volkswagen Golf is a one of the most-loved cars ever, and from its launch it has received sensational support. 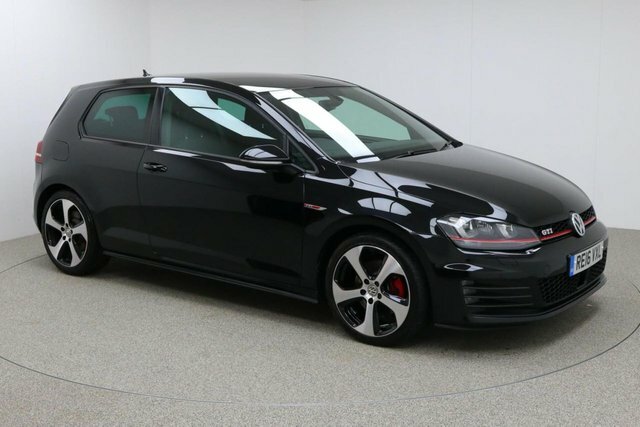 It has been adapted in many ways too, from hybrid models to rapid performance models; it?s an extremely versatile platform that suits a wide range of lifestyles. 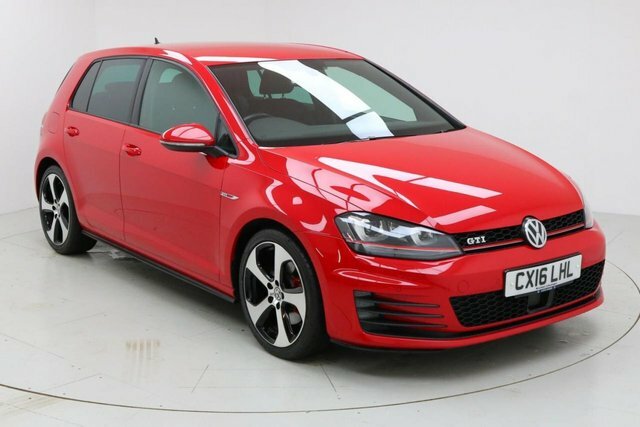 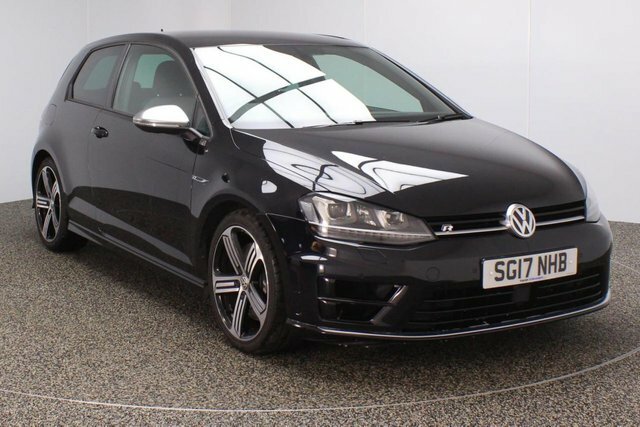 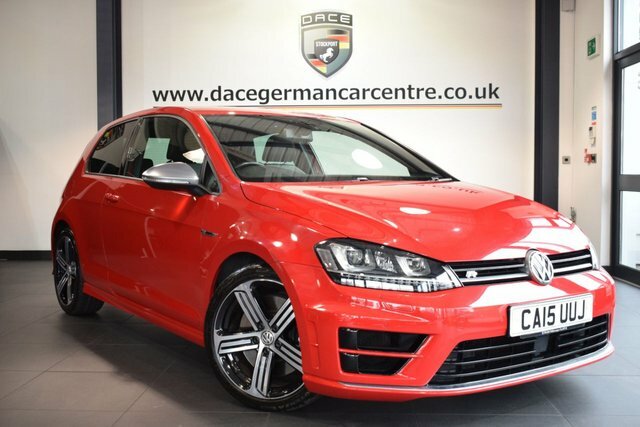 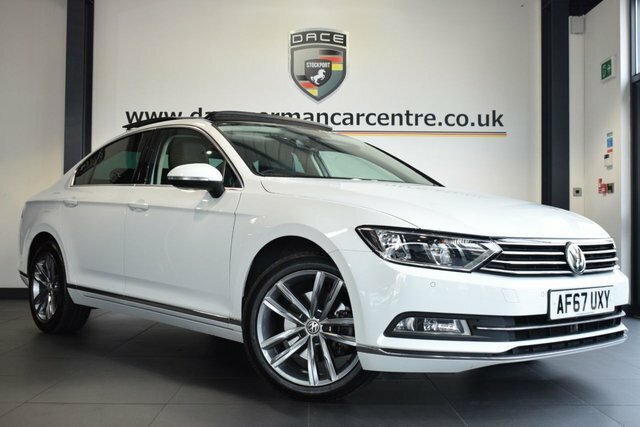 To view our range of used Volkswagen cars and many other quality vehicles, visit our showroom in Stockport today!